The last year has been fantastic with many quality releases by Altar artists, and we are proud to continue into the year 2013 with one of our best release's yet! 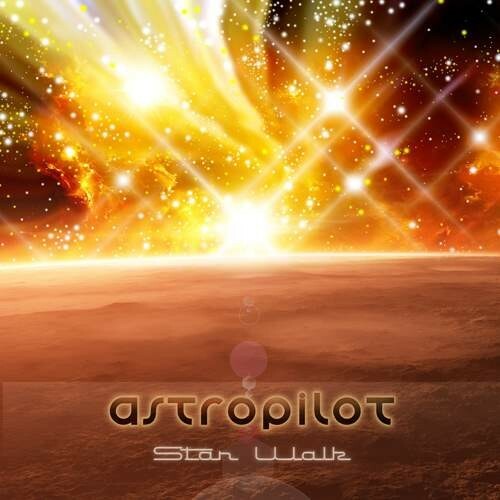 Altar Records presents Astropilot's long-awaited 8th album, "Star Walk". Following in the style of his well known "Solar Walk" series, this opus brings to us more of the depth and quality of composition that Dimitry is known for with his 10 years of experience and audio craftsmanship. Including remixes from acclaimed Greek musicians Alwoods and Cabeiri and featuring two exclusive and unreleased live remixes from his performance at Boom Festival 2012, “Star Walk” is a unique and beautiful listening experience that represents the passion and drive that both Astropilot and Altar records share in their love of music. Could this be Altar and Astropilot's final inspiration? We'll see! We look forward to more good music for 2013!